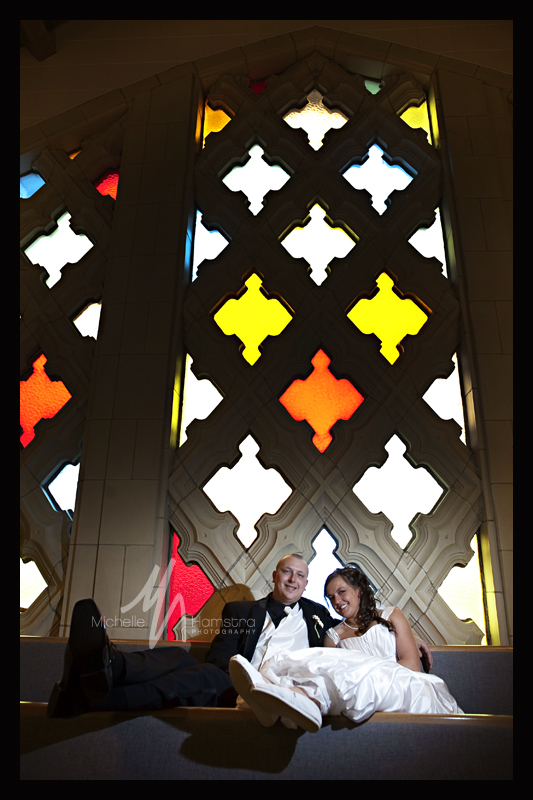 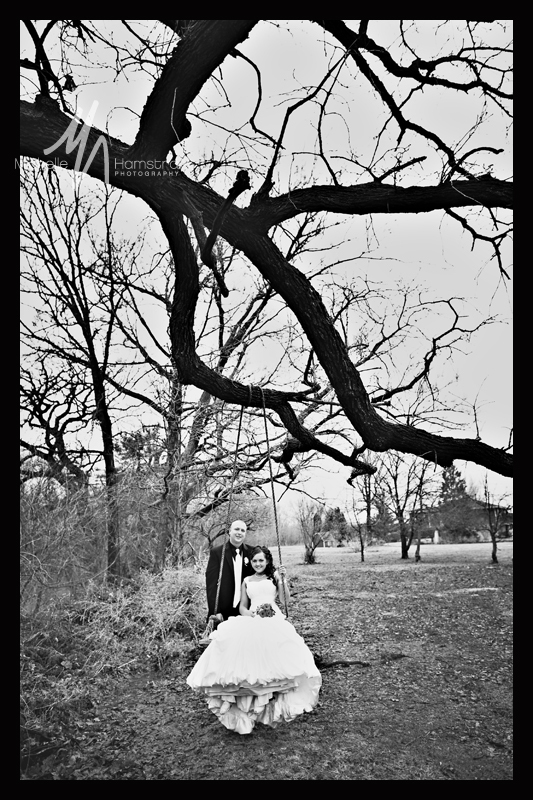 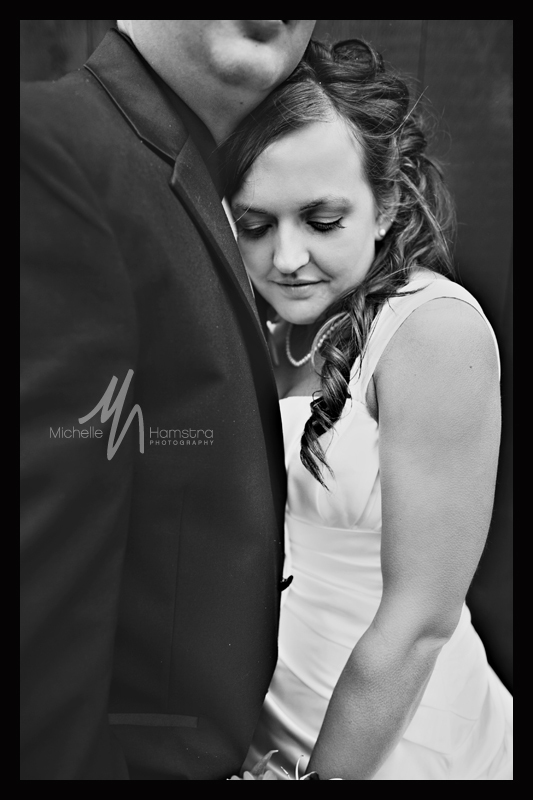 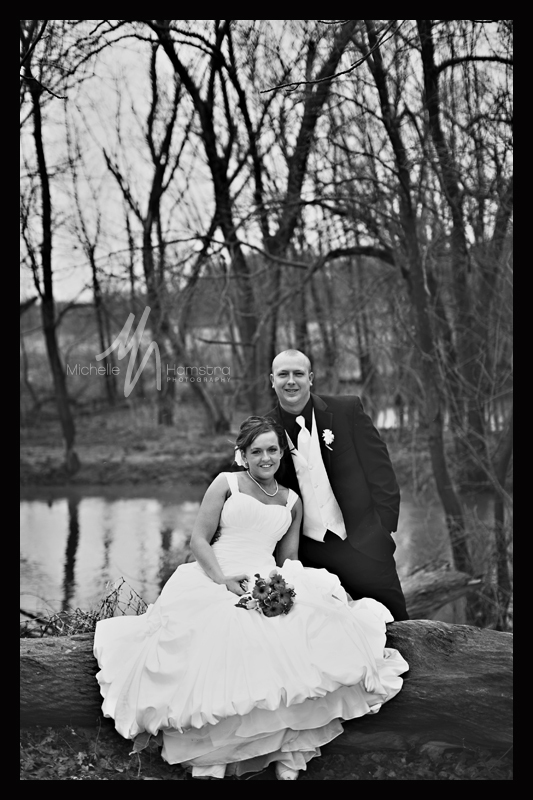 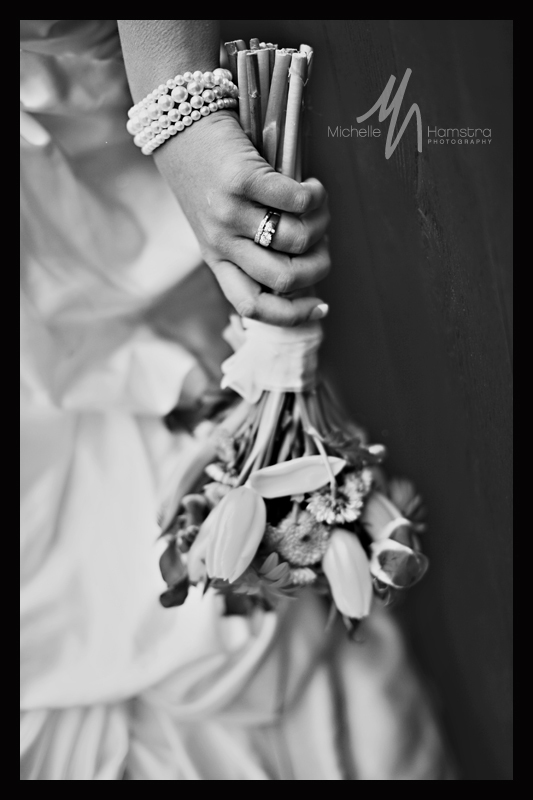 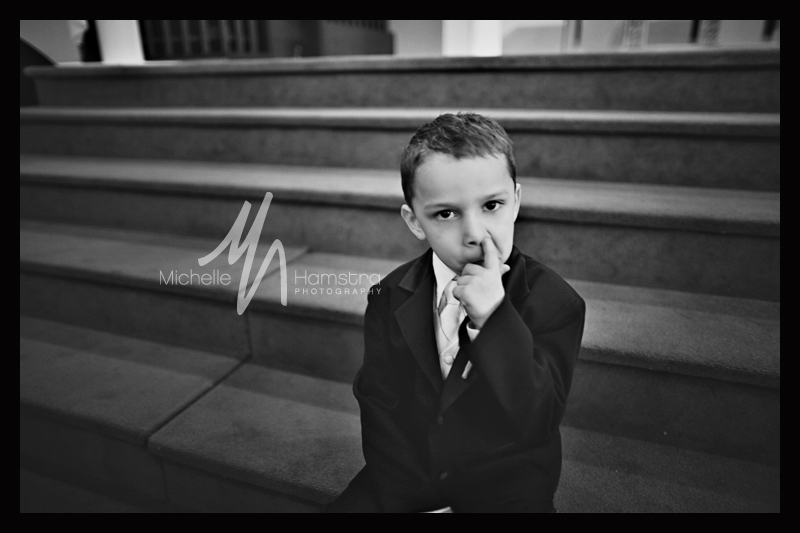 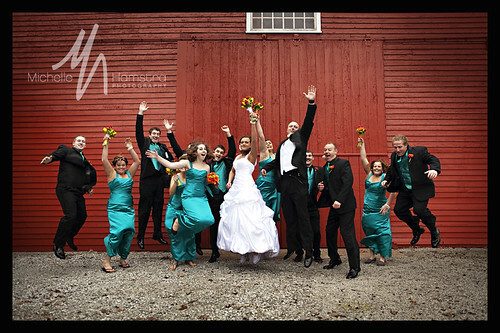 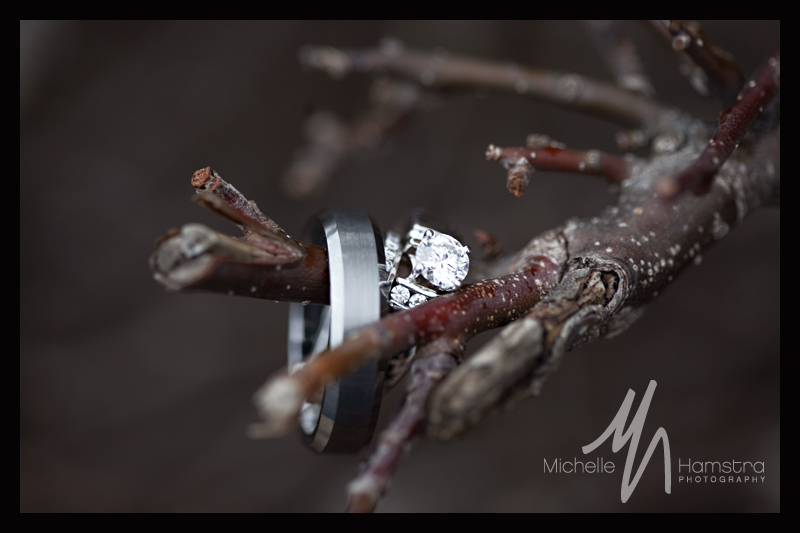 In March I got to shoot a wedding for an awesome couple, Ryan & Melinda. 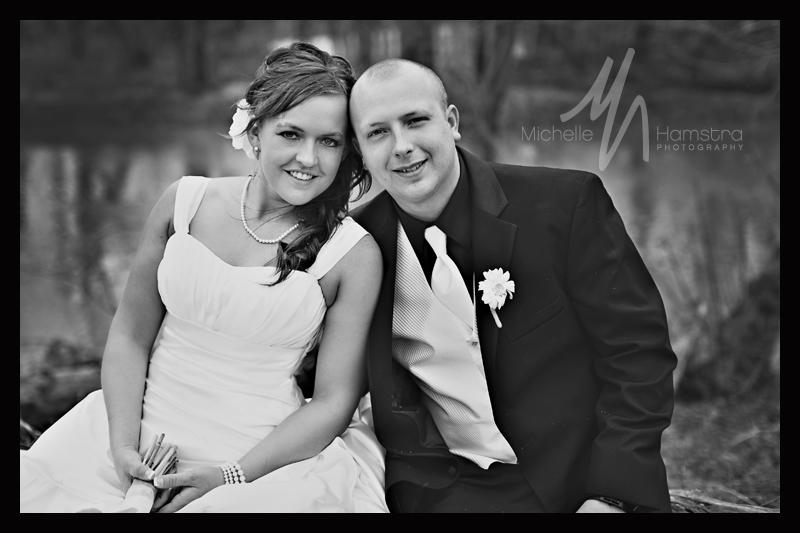 I had also been able to do their engagement pictures so it was fun to be able to work with them again and be there on their special day. 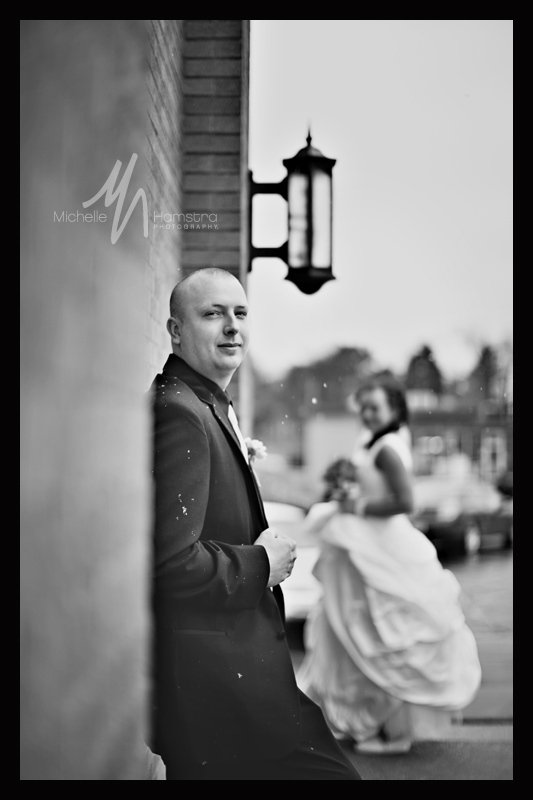 It was a cold and rainy day but amazingly it stopped raining just in time for us to take the outdoor photos and they turned out great! 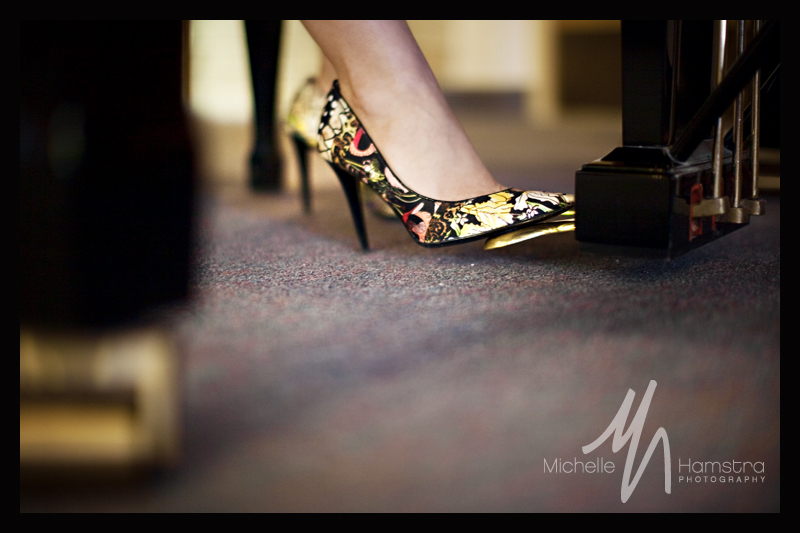 We can all agree these are fantastic shoes.